Our directors all have one thing in common: they want to change the way you choose and buy insurance for your business, for the better. 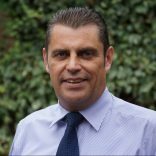 With the strong technical background gained as an underwriter with RSA and the wealth of experience acquired in the intervening years in the world of broking, Anthony is well equipped to advise on insurance and risk management solutions to any industry including construction, haulage and real estate. After running her own brokerage for 14 years, Angela joined Adler Insurance Brokers Ltd in 2012 and became a Director of the company in 2015. 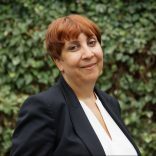 Angela’s range of knowledge and specialisms fall across property, commercial lines and the professions. Many things have changed during his long period of involvement at Adler Insurance. 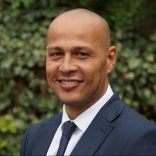 However, the experience and knowledge Darren has gained along the way, has made it second nature when advising clients on their need for quality cover.